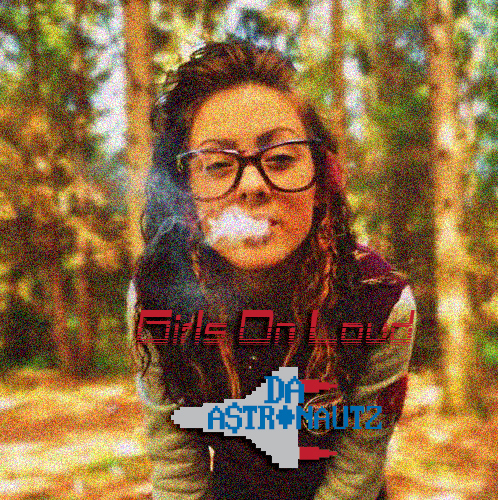 Da A$tronautZ – Girls On Loud [LEAK] – Be Fearless. Be Flagrant. New music from the Mississippi Hip Hop Duo “Da A$tronautZ” from the upcoming project Rare AIR: Beginning Moments Package.